Aspect Software share how to reduce overtime in the contact centre, while discussing the role of technology. With Christmas approaching, employees at many organisations will be working additional hours due to the extra demand brought on by the busy period. 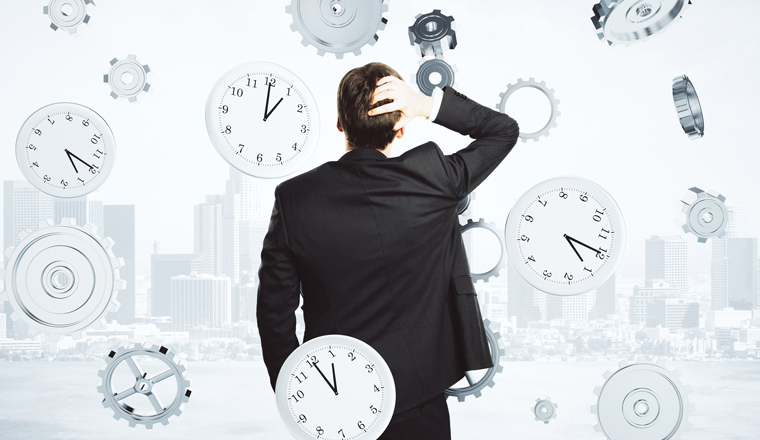 While a certain amount of overtime is inevitable, allowing it to become excessive can be damaging in the long term. According to Aspect Software, addressing issues with workplace efficiency through technology can be effective in reducing reliance on overtime. 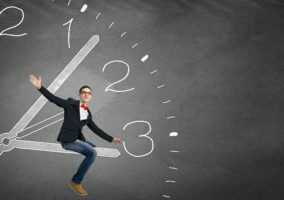 For many businesses, paid overtime is very much part and parcel of the organisation and how it operates. However, excessive amounts of overtime payments can be a scourge on a company’s bottom line and must be minimised wherever possible. According to Aspect Software, solving this problem requires businesses to manage their workforces more effectively through the use of technology, especially with the busy Christmas period now in full swing. 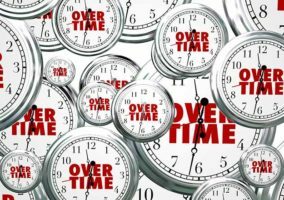 While overtime has its advantages in helping to address short-term labour shortages and giving staff flexibility in their working schedules, it can become extremely difficult to deal with if it is left to get out of control, with some companies spending millions of pounds every year on overtime payments. 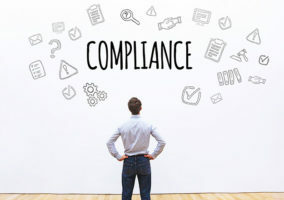 According to Colin Whelan, Principal WFO Solutions Consultant at Aspect, excessive overtime points to efficiency and organisational problems that need to be addressed. To help remedy the problem of out-of-control overtime, Colin believes that time and effort need to be invested into working out how to better plan employee schedules and increase efficiency across the workplace. This is where cloud-based workforce management (WFM) software can make a difference.